The highest homicide and hate crime rates in the country. A mayor charged with extortion. A police chief who faced trial for obstruction of justice. Nine tragic deaths of Indigenous high schoolers. Why does it all happen here? Thunder Bay, hosted by Ryan McMahon, debuts on October 22, 2018. The highest homicide and hate crime rates in the country. A mayor charged with extortion. A police chief who faced trial for obstruction of justice. Nine tragic deaths of Indigenous high schoolers. Why does it all happen here? 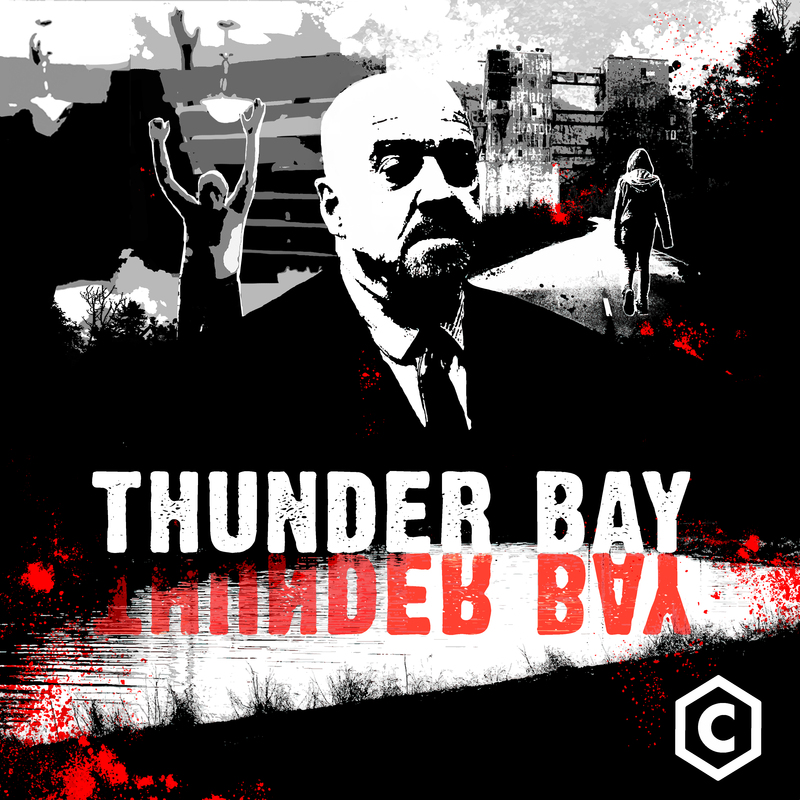 Thunder Bay, hosted by Ryan McMahon, debuts on October 22, 2018. Subscribe now.